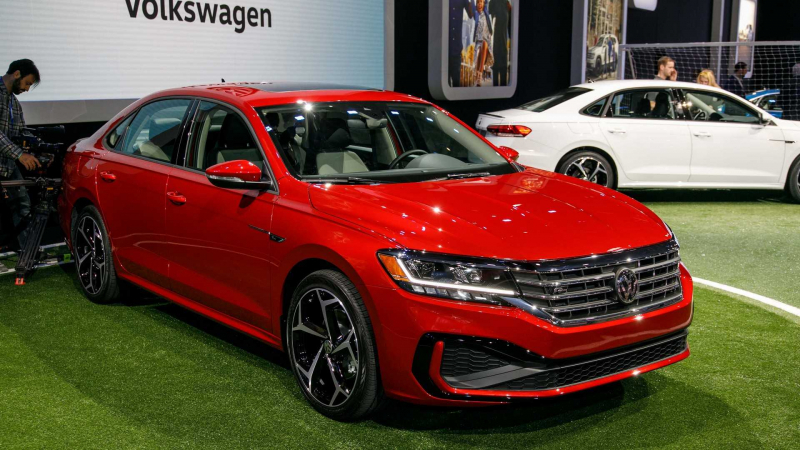 New 2020 Volkswagen Passat offers more of what matters: bolder design, upgraded technology and enhanced access to driver-assistance and convenience. 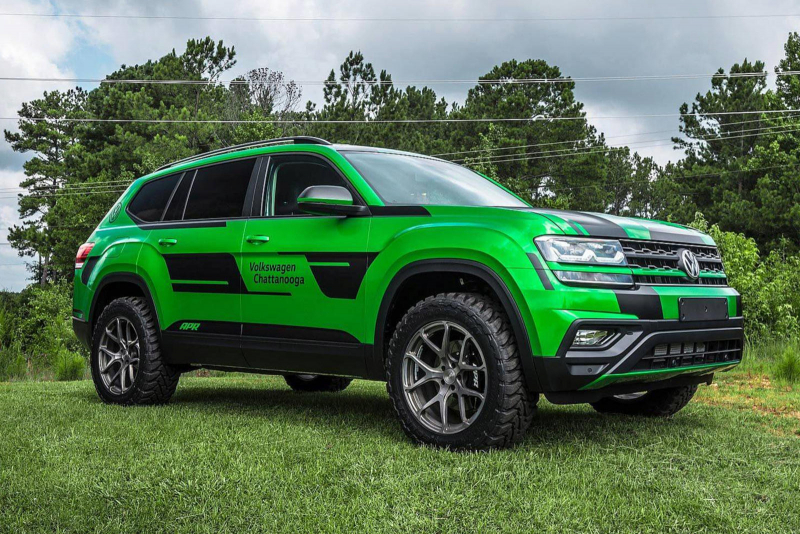 Volkswagen tuner ABT has built an extensively modified Atlas that offers more power and has improved off-road prowess. 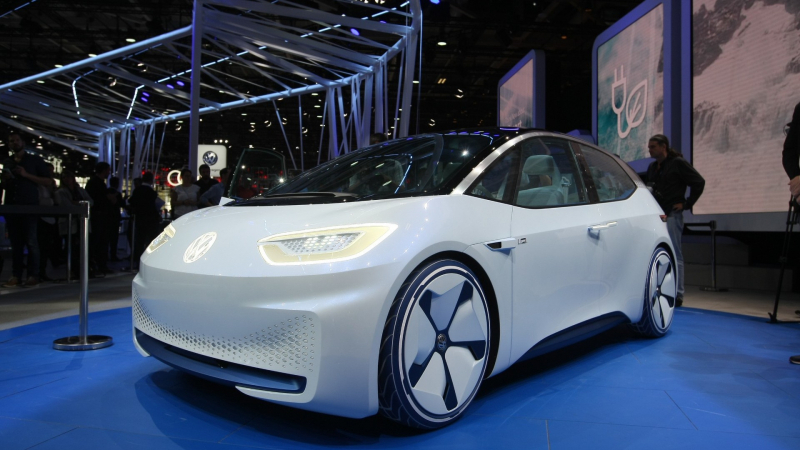 The production version of the VW I.D. will begin production in 2019 and will be on sale in very early 2020. 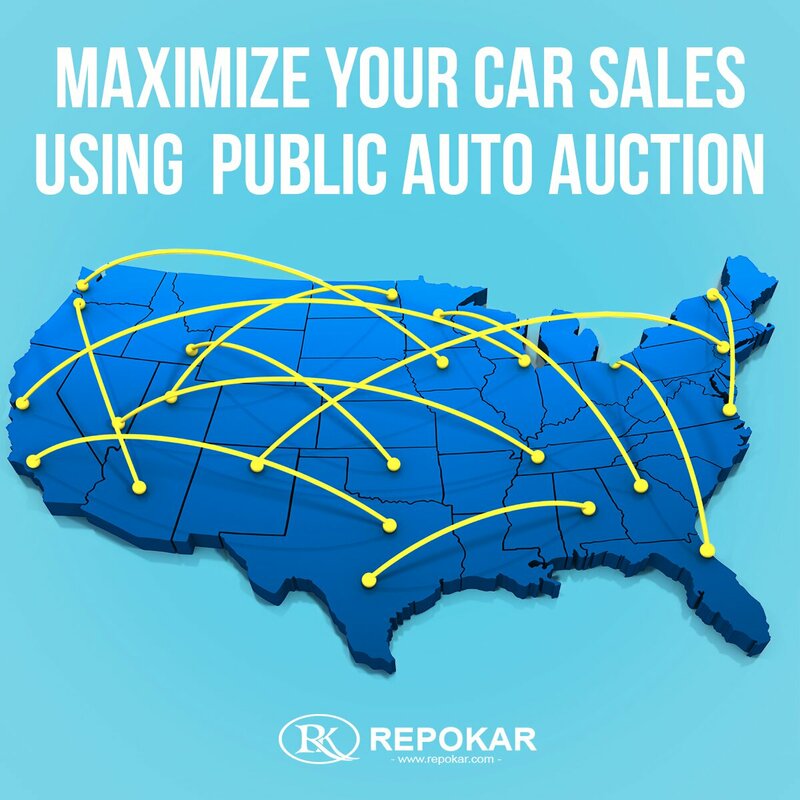 It features a rear-mounted electric motor. Volkswagen always puts on a show for the Wörthersee meetup. 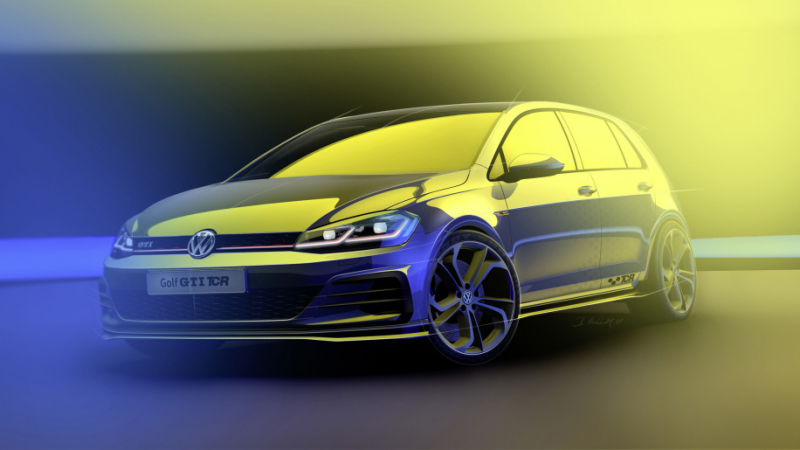 This year, we’ll see the VW GTI TCR Prototype debut with 286 horsepower and 155 mph speed limit.